Since 2003, EASA (the European Aviation Safety Agency) became responsible for airworthiness standards for most commercial aircraft within the EU. The requirements for the issue of a common aircraft maintenance engineers' licence are defined by EASA Part-66. This is one of the most widely recognised qualification standards within the aviation industry. 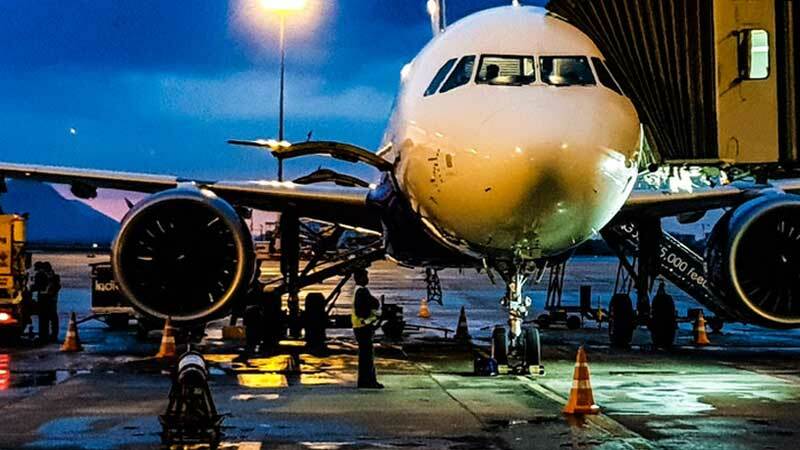 To be eligible for a licence, applicants must complete a series of modular examinations and have completed a documented and certified period of aircraft maintenance work experience. Looking for EASA Part-66 Study Material and CBT? Our flexible range of training packages for EASA Part-147 training centres and aircraft maintenance schools includes comprehensive study material combined with interactive CBT. Whilst the study material fully covers all the knowledge requirements your instructors and students will ever need, the CBT enhances the classroom experience and increases students' understanding of some of the more challenging subjects.